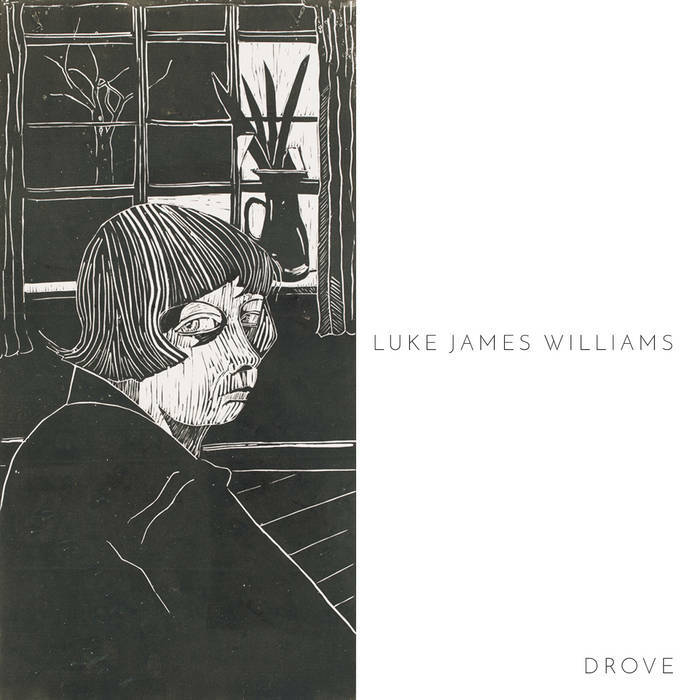 A new EP from Cambridge singer/songwriter/guitarist Luke James Williams. 1. From The Drove A short, multi-textured introduction to the EP, an array of acoustic instruments resolve into a welcoming chord. 5. Still In Bed Beginning with the haunting lines ‘… I lay trapped in amber.. and you say that I don’t care…’ this very impressive song is the finale to his current live set. Sung with passion it is a standout track; a simple but stunningly effective ascending and descending guitar line is the only accompaniment to the emotionally raw lyric, coupled with a very attractive melody. Towards the end of the song suddenly a distant echoing piano drifts in and then subtly plays along. This entry was posted in Music and tagged acoustic, Cambridge, Drove, EP, Luke James Williams, review on December 2, 2018 by iknoweno.